The Ser.Tec group. will be present at Inprint 2018 from 20 to 22nd of November at convention center MiCo – Milano Congressi. 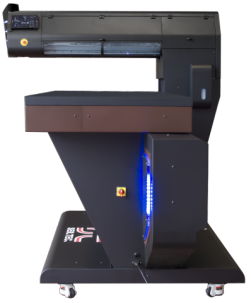 At the stand 250 for object printing will be present the Eagle UV 70 and Eagle Hybrid 70 with many improvements on both hardware and software and the medium/small format printer Beled and iLed2. 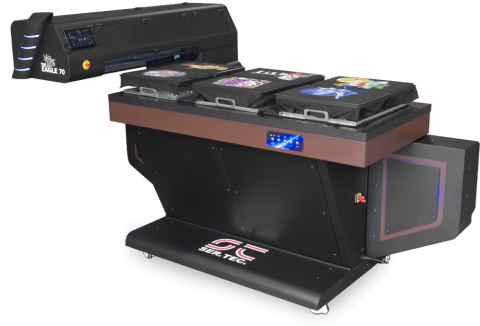 It will be also the occasion to present the new Eagle UV 50, a medium format printer with an incredible versatility. 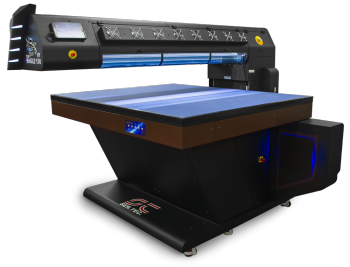 The UV Led technology on Eagle UV, Beled and iLed2 allow to print on almost any material, even heat sensitive ones with the printed material ready to use after the print, without further processing. 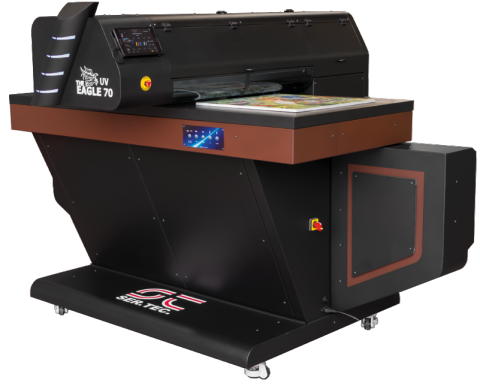 Eagle Hybrid instead feature a dedicated set of inks to achieve photographic quality on difficult to print materials like ceramic, glass, leather and metal. 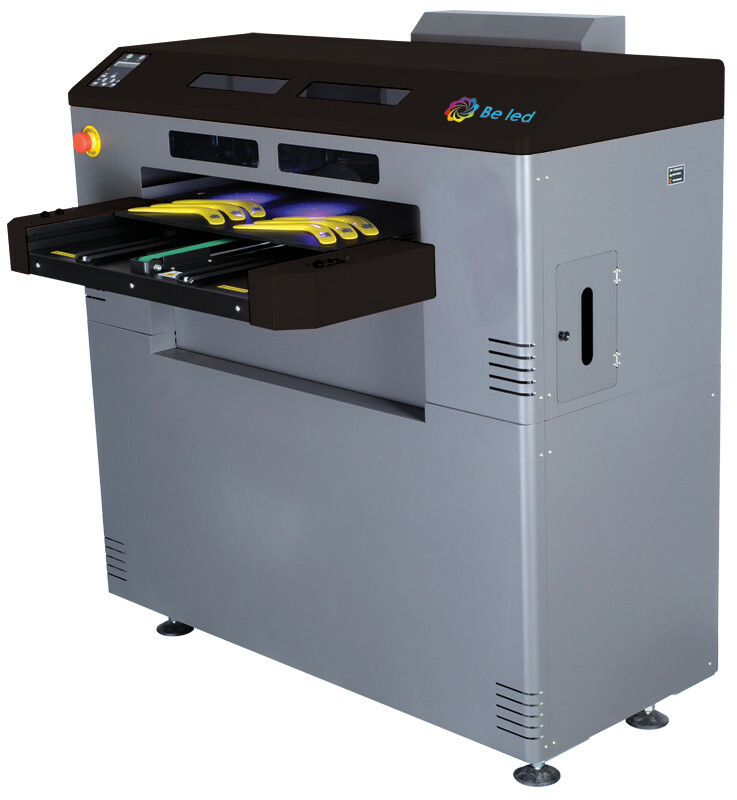 In most materials the curing provided by the adjustable IR lamp located aside the printhead is enough to dry the print. 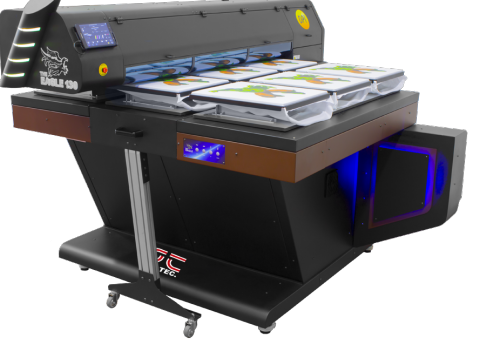 For the textile printing sector will be present the new Eagle TX 70 and Eagle TX 130, industrial dtg printers with all the features of an Eagle printer, with custom size platen and double printhead options thanks to proprietary multihead technology. EvNetwork will also be at the stand with their professional RIP software WhiteRIP enriched with new features including the rip & print function to reduce processing time. Thanks to the interactive totem, you can try WhiteRIP directly at the fair with the EvNetwork staff available to respond to your requests on the software. Don’t miss this occasion, Ser.Tec. staff and latest news for digital printing will wait for you at stand 250 from 20 to 22nd of November.